You really don't have to spend too much just to have a quick relaxation within Metro Manila. 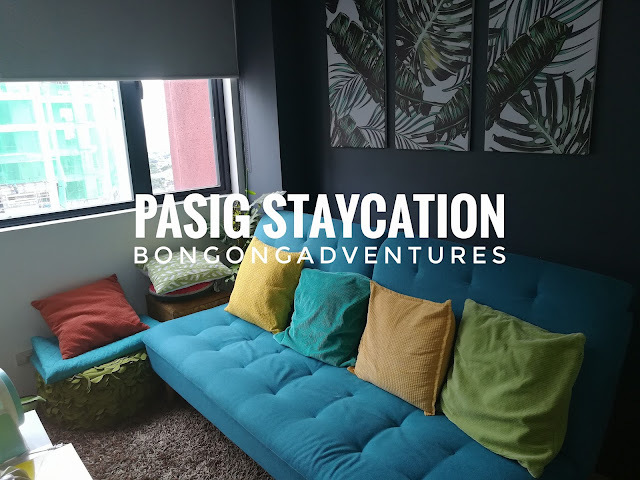 We are sharing you what we discovered in Pasig lately. 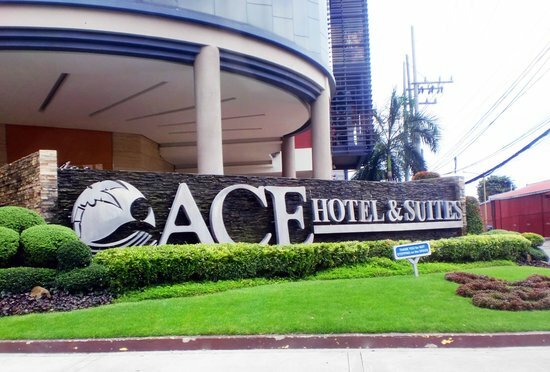 Situated near the central business districts of Ortigas and Makati, Ace Hotel & Suites in Pasig City, Philippines is a first-class hotel epitomizing an exceptional combination of excellent service, modern technology, and urban lifestyle. 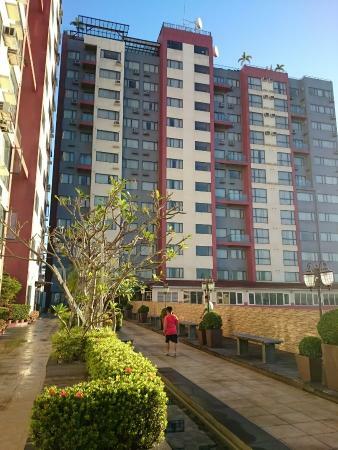 It is, indeed, a choice destination providing utmost relaxation at the heart of vibrant Metro Manila. Good thing that we found a cheap room accommodation in this gorge hotel! Ease into our signature pools that give you thorough Hydrotherapy Massage. Truly a Philippines’ first, offered at Ace Water Spa. It is a therapeutic experience where water is combined with the latest European technology, the “Ultrasonic Jet System”. Experience the wonders of aquatic jets aimed to massage specific areas of the body for total relaxation only at Ace Water Spa. Have some time for a nightcap of refreshing cocktails and great company at the Sky High Bar. This bar located at the 21st floor, Penthouse, has an incredible 360-degree view of Laguna De Bay, Ortigas and Bonifacio Global City skyline. Have a taste of the world on your plate! Treat yourself to second servings in the buffet selection of the finest cuisines at Ace International Buffet. Indulge in unlimited drinks coupled with our salad bar, pastas, grill, carving stations and more. Sing to your heart’s content in the company of family and friends at the Party! Party! KTV. Get a kick out of our delicious food and cocktails as you sing the whole night. Located at the 6th floor of D’ Ace Plaza open daily, Monday to Thursday from 5:00 PM to 1:00 AM, Friday and Saturday from 5:00 PM to 2:00 AM and Sunday from 2:00 PM to 11:00 PM. I have a separate blog for Ace Water Spa amenities HERE. Or you can ask them on 09999973242. Going to Ace Water Spa is easy. They are located near EDSA. They have registered their local business in google map so you can find them easily in Google Maps. When you are commuting, you can ride the MRT and get off at Boni Station and grab a taxi.